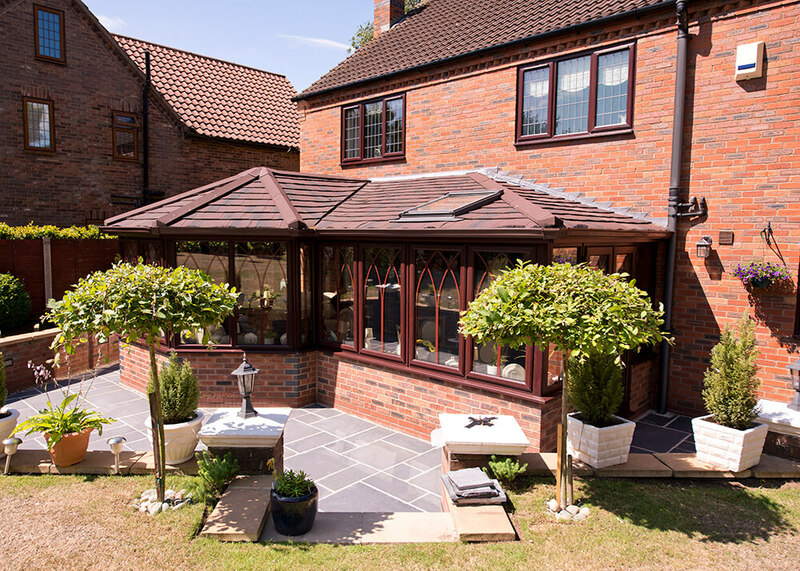 If a conventional conservatory roof is not for you, or if you have an existing conservatory that you would like to change the roof on, maybe we have the answer here. 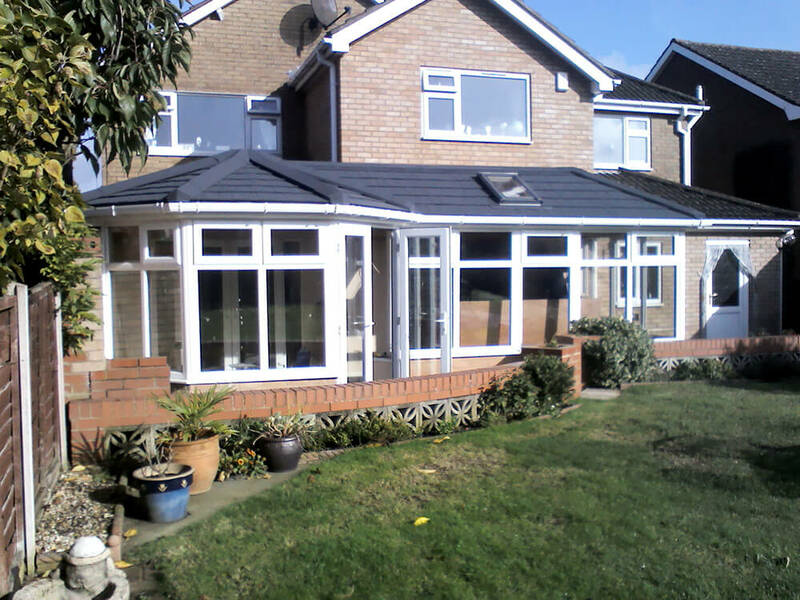 The Supalite roof offers 150mm insulation. 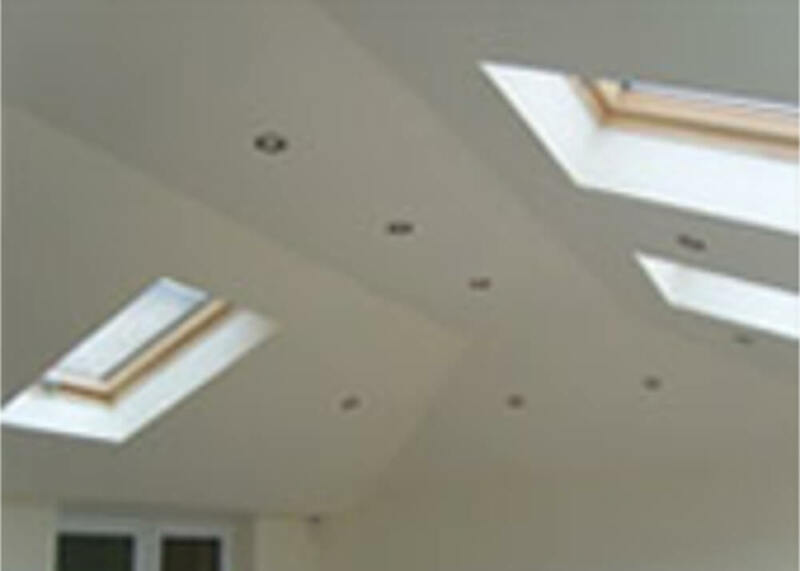 The vaulted ceiling can be plastered or tongue and groove timber effect. 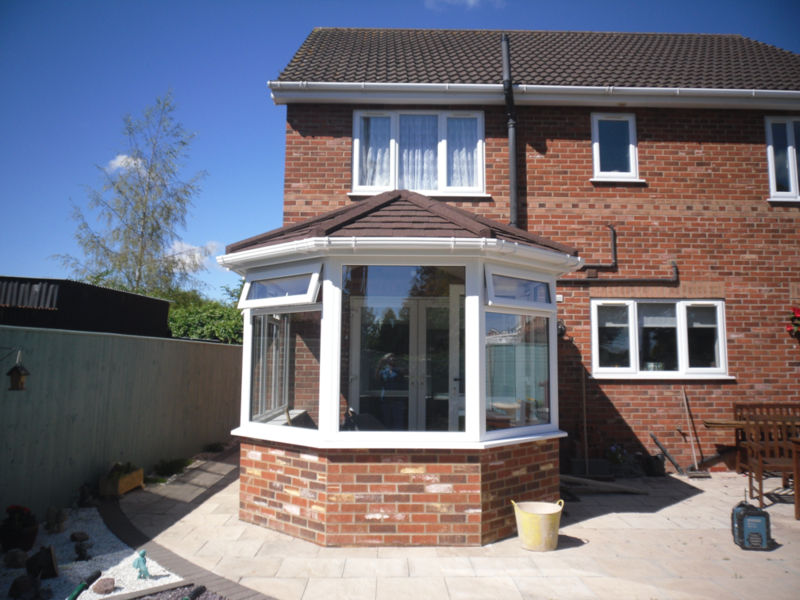 Roof vents can be fitted giving you maximum light and downlighters will add that extra finishing touch. 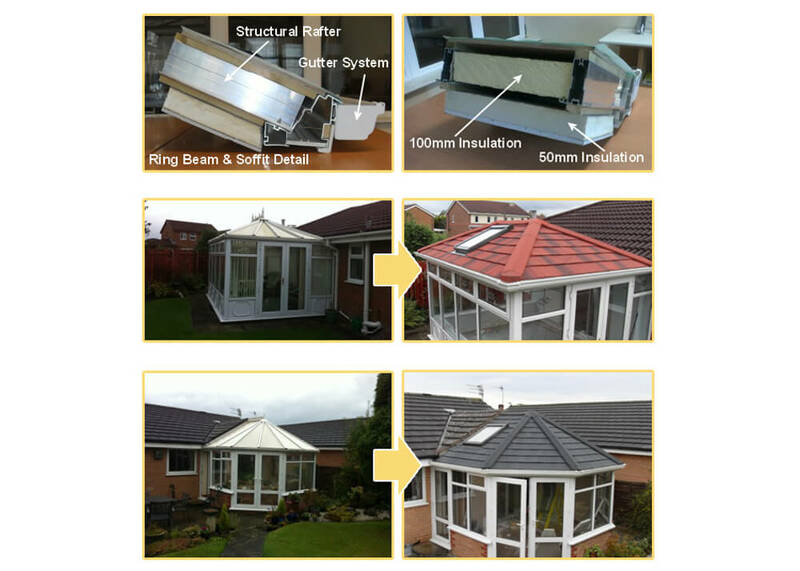 If you find your old conservatory too hot in the summer or too cold in the winter, an Supalite roof will change all that and make your conservatory into a room you can use all year round. 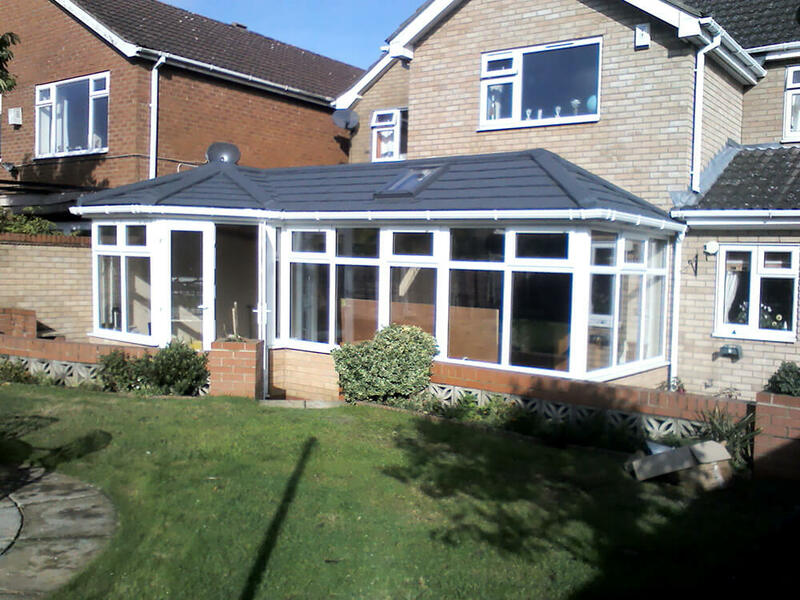 There is a choice of tile colour which carries a 25 year guarantee. Error: Error validating access token: Session has expired on Saturday, 09-Mar-19 03:43:23 PST. 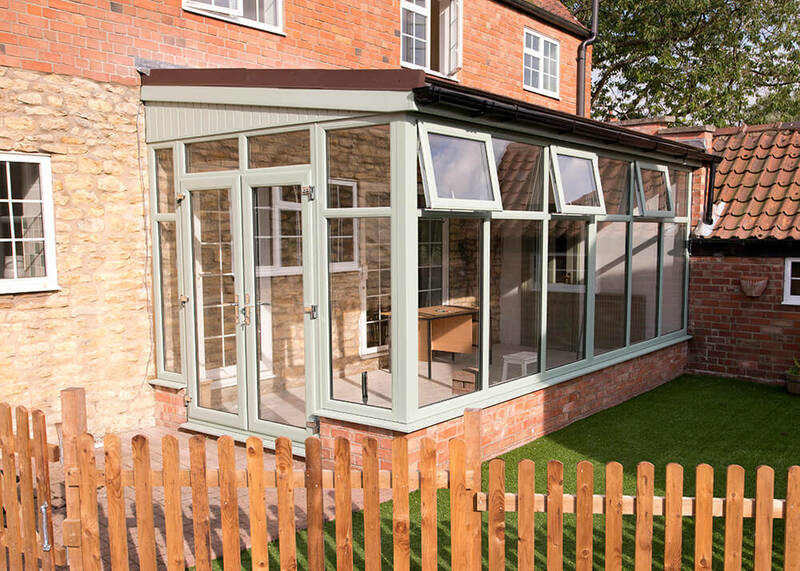 The current time is Wednesday, 24-Apr-19 03:51:01 PDT.